Swarfega challenged Conker to shape and deliver an advertising campaign that would influence its audience of tradespeople. 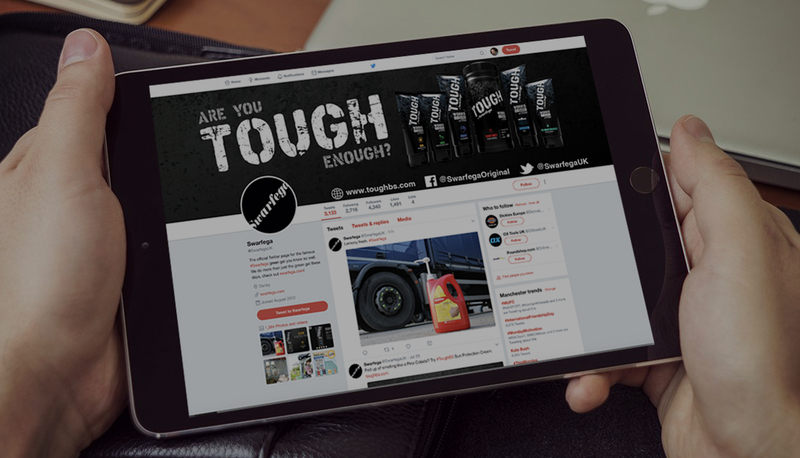 As part of a wider marketing strategy, we created a hardworking advertising campaign that joined up across print, broadcast, digital and social. Blending creative and commercial ingredients to generate sales, we managed the delivery from start to finish. Driving a hard bargain, we brought home strong ROI and added value for our client. Google, Facebook, native and Twitter digital advertising campaign. – Secured significant discounts on print advertising along with added value. – Best bang for buck on a 12-month advertising campaign. 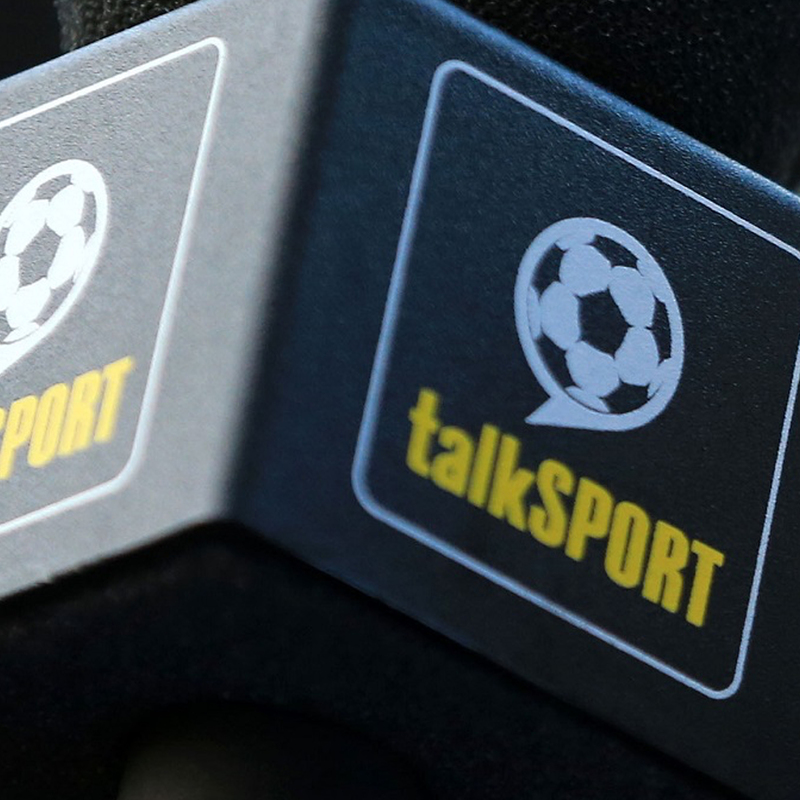 – TalkSport advertising campaign including creation of ad with Ralph Ineson. – Strong creative for campaigns, drawing on brand heritage. 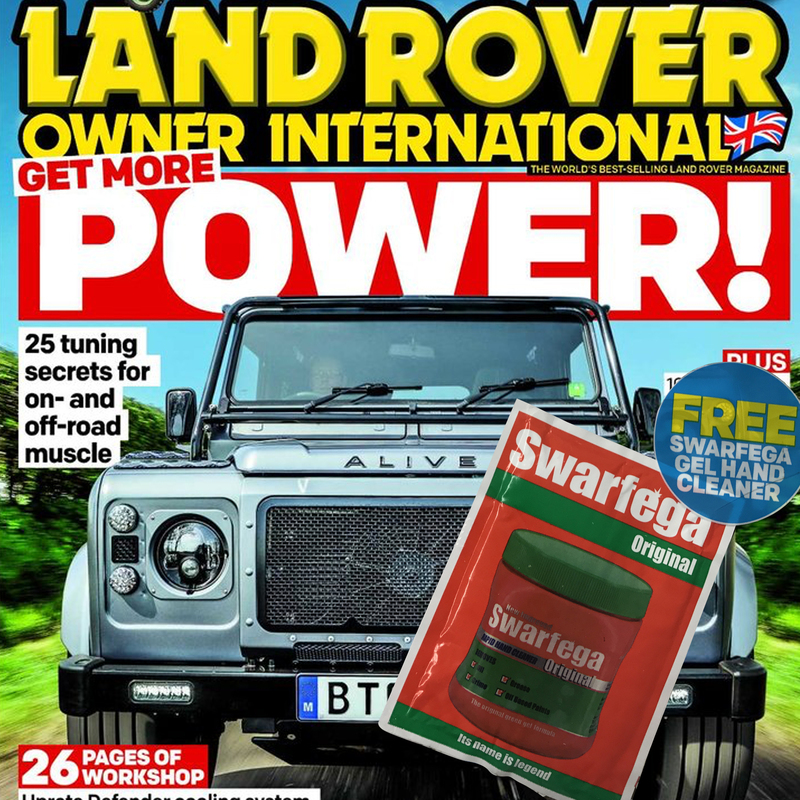 – Publishing group reported that Swarfega reader enquiries outstripped all others.